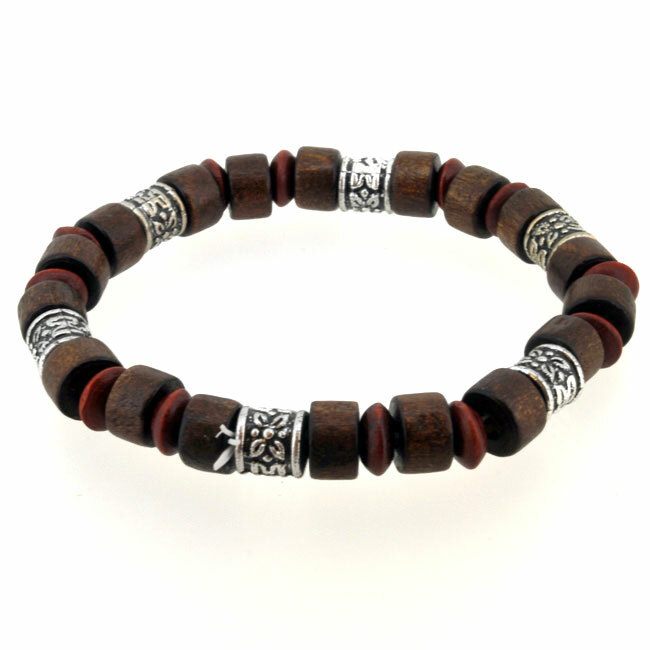 Beaded Mens Bracelets Now In!! 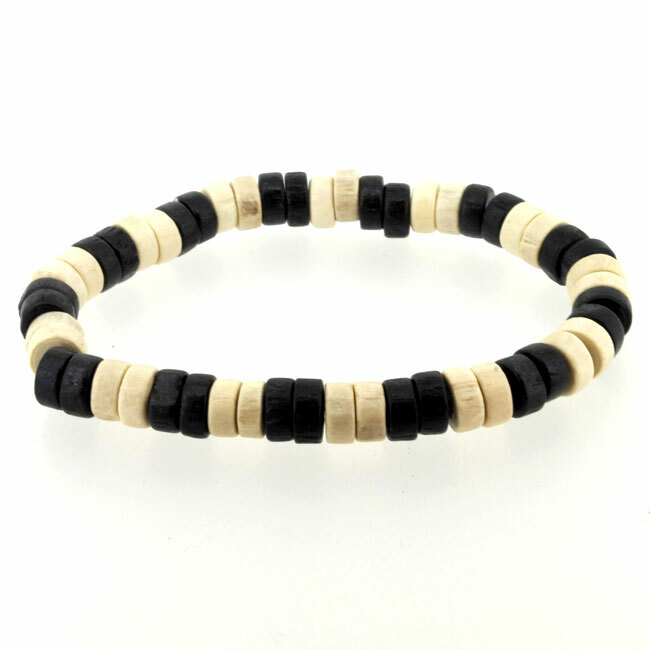 Back by popular demand we now have some beaded Surfer style bracelets for men back in store and with prices starting at £3.99 with FREE UK delivery how can you resist? Ideal for a simple, casual look these bracelets look great on any man’s wrist and ideal to wear in two’s or three’s or mix it up with some of our Leather Bracelets to!